Оригинал статьи "Стратегия и тактика рукопашного боя" на русском языке Вы можете прочитать здесь. If you do not have your own strategy, you will be captured by somebody else’s tactics. Gunbai-heiho (strategy and tactics) is a great art without which you can never win the fight. Etimology of “strategy”: in Greek «strategos» means the art of the commander-in-chief. In military lexicon strategy stands for planning and realization of the plan of actions with the use of all accessible means and terms. 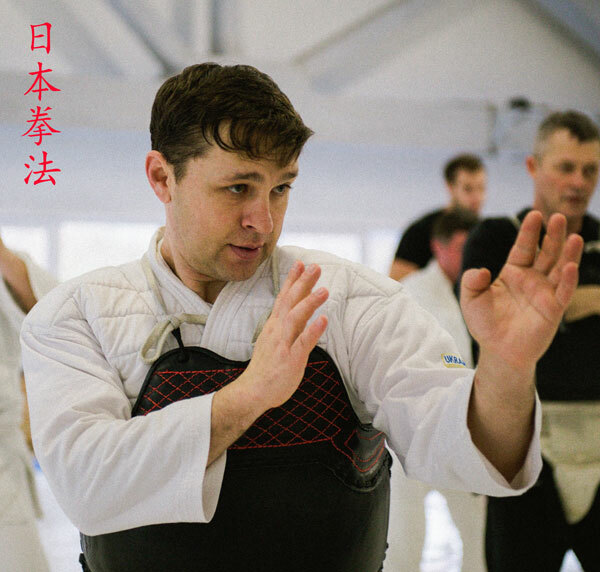 The strategy of self-defense is a plan of actions aimed at the victory in fighting and the means of achieving it are the skills of self-defense and the trained body of a fighter. Successful achieving of strategic aims is provided by carefully thought-out tactics. The tactics of fighting are thoroughly checked and at the same time dynamically changing depending on the situation actions of the fighter leading to flawless victory over the enemy or a group of enemies. As the situation in the fight changes within seconds it requires intellectual toil. You must evaluate the surroundings at once, take decision and apply your skills to reach the goal at every stage of the fight. You should understand that fights can be different with different goals, so, strategy and tactics will be different. 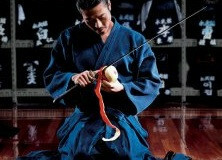 If the fighter understands what to do beforehand in different situations, he will know how to behave during the fight. Sports strategy and tactics’ goal is the victory over the opponent according to the stated rules.
. Fight with rules can also happen. It is better for you and your nearest and dearest. Choosing tactics you should decide if it is enough to calm down a drunk neighbor (police tactics) or you need to rescue neighbor women and children he (a drunk neighbor) threatens to kill with a knife (anti-terror tactics). 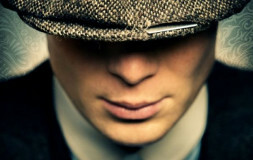 You should act differently if local gangsters are in your way (military tactics). 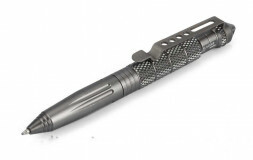 Assess the situation, items which can be used as weapon for attack or defense, possible ways of the attack and the retreatment. 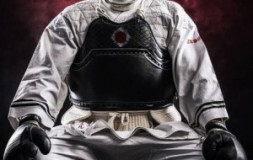 For example, if there are many opponents, you can use the fence or the wall of the building for the defense of your back. 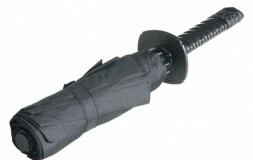 A stick, a stone, a pile of dry leaves in the street, a bottle, a plate in a restaurant, a pen or a bag in the office – all these items can be used as your weapon. Assess other people around you in order to find out if they can help you or be your enemies, or stay neutral during the fight. 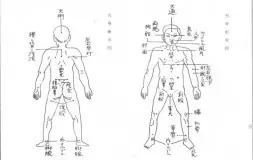 Traditionally experts in theory of hand-to-hand fighting when choosing tactics consider fitness of the enemy to be the most important: anthropometric data, biomechanics of his movements, musculoskeletal state, cardio-vascular system, sensor reactions. Intellect and the psychological type of the opponent (melancholic, phlegmatic, choleric, sanguine person) are important too. Then the arsenal of his technique skills should be found out. But, if your fighting skills are various, you had better keep to another scheme – first, you evaluate the fighting skills of the opponent, compare them with yours and only after that you should consider his fitness. NB: if you are armed with different wrestling, boxing (striking) and mixed techniques, you can use those you need successfully against a certain opponent. 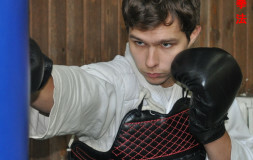 The main rule is to use for your defense the techniques of the opponent and for the attack to use the unknown for him fighting techniques. 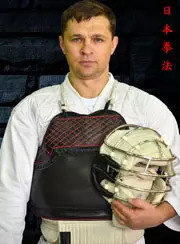 For example, against a boxer you need to use throws, snaps and undercuts while against a wrestler or a judoman you need to use striking techniques. 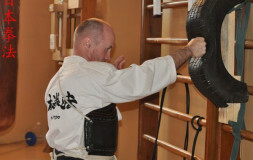 The modern synthetic system of Nippon kempo hand-to-hand fight has great advantages comparing with traditional martial arts because even a beginner after the elementary preparation gets a wide arsenal of techniques from striking to using the weapon for self-defense. Thus, this fighter always has a card up his sleeve even if his opponent is an experienced fighter in a certain martial art. You should pay attention to two aspects: a surprise effect and the initiative. Surprise effect. Attack first. Don’t wait till you are attacked. In “Cash me outside, how ’bout that?” situations don’t follow your opponent, don’t wait till you are in an embarrassing situation. The opponent waits that you will start the fight outside but you must attack immediately until you are inside or you just leave. Attack when you go first or you go second – there is no difference. Attack when the opponent does not expect. The world champion in boxing Vitaliy Klichko has always been considered an unhandy fighter because he could strike with his hand down and it is not standard for boxing. “All warfare is based on deception. At first be as an innocent girl and your opponent will open his door. Then be as a running hare and your opponent won’t manage to take measures for defense”. These are the words by the famous philosopher Sun Tzu.
. Parliamentarians are also fighting. Unexpected actions will allow you to catch the initiative in the fight. The initiative will give you the possibility to put the opponent in an embarrassing position for him and convenient for you. The climax of the fight is the highest moment of stress and intensity. 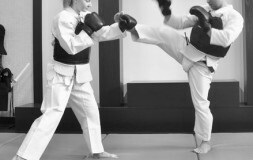 Japanese martial arts consider any fight as a very short period of time. An effective fight is possible only in the movie. However, from the point of self-defense you must disable your opponent as fast as possible, within 5-10 seconds of physical contact in order to avoid being hurt by him. This is why if you do everything correctly, the climax will come at once just after the start of the fight and many people round you will not understand what happened. 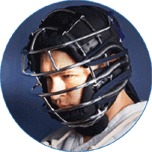 A fight can last 2-3 minutes if it is a competition and you are in a special equipment which protects you from serious injuries or if you have several opponents. As usual, a physical contact lasts 20-30 seconds. During this time one opponent will be disabled. That is why you should be ready to do your best and apply your fighting skills during first several seconds of fight – they are decisive. The procedure of finishing the fight depends on the chosen tactics. If everything is clear with anti-terror, police or competition tactics, war or street fight tactics needs special consideration. You shouldn’t stay to finish off as in a movie and tell everything you think about him. Run as fast as possible. 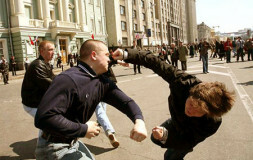 Unfortunately, the police consider the person beaten as a victim, although he attacked some people before the fight. 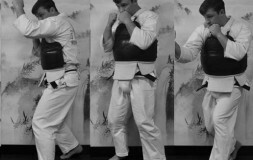 Creating a dominant position and forcing your style and conditions of the fight. If you need to fight in your enemy’s territory and use the style you don’t know, it won’t give you chances for your victory. And the other way round if you can apply skills you are good at and you drilled during trainings, you will succeed. Preparing of convenient situation for the attack. You need to put your opponent in the convenient for you position in which your attack will be perfect. It can be a fake to find out weak parts of the body and the way to distance you need for a particular technique. For example, if you are “invited” to have a talk, you can pretend drunk and as if it is difficult to stand for you, you can grasp. 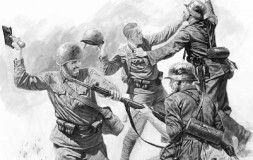 Conducting of the attack. Let’s say it again that you don’t have time for experiment, the attack must be perfect. You should experiment in sparring in trainings, but not during the real fight. You should remember that the attack can’t be single, the first attack must be followed by the second, and the third etc. until the opponent is defeated. 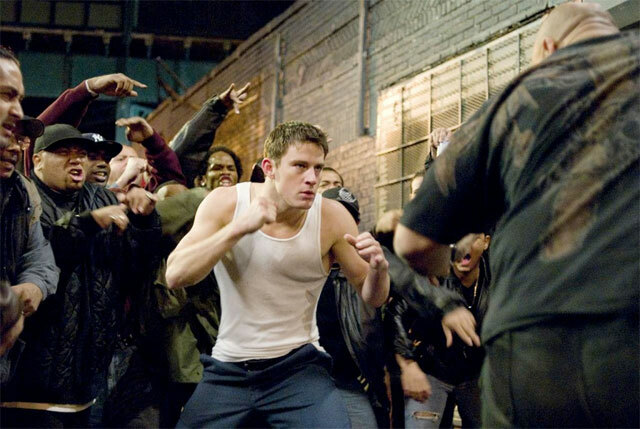 You should know that in many situations street conflicts are short; all successful attacks are sudden, but they are prepared and performed from a comfortable position. 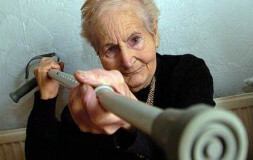 Imagine what position you can have with your physical condition. Train again and again! Sen (の先) means a constant attack. Here you use tactics of the constant attack in which you completely suppress the initiative and the defense of your opponent. A sudden attack is Sen too. 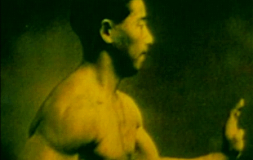 Sen is learnt at the beginning of Nippon kempo. 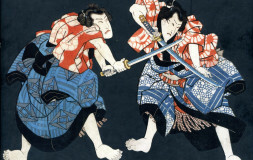 Sen no sen (先の先) means a simultaneous attack. It is the next level of skills. Sen no sen tactics is based on the attack which starts at that moment when the opponent just starts to attack you. This short period when the opponent has just moved, your task is to start your attack and be quicker than him taking into consideration his attacking actions simultaneously leaving the collision line and use the energy of his attack as your advantage and make it into the disadvantage for your opponent. Sen no sen is in fact a counterstrike. 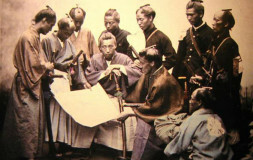 Sen sen no sen (対の先) is the recapturing of the initiative. Tactics technique of the next level of skills. In fact it is the development of sen no sen principle. Here the fighter doesn’t just wait for the attack of the opponent but feels him and attacks a tiny fraction of a second before his opponent. He actually recaptures the initiative of the fight blocking the opponent’s initiative. This level of mastery is achieved by constant practice, constant sparing when the position of arms, legs, head, and gestures of the opponent show you the moment of his attack and you are ahead. When a student reaches this level, his actions are already automatic. A joke on the occasion: A boxer is in court. Judge: Please tell how everything happened. 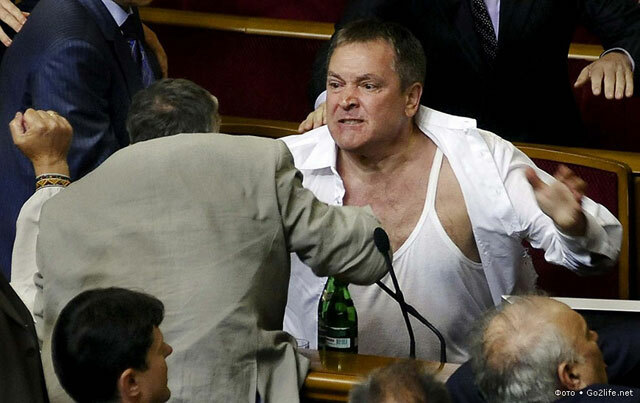 Boxer: Well, I come home and a mother-in-law opens the door and says Hello. I say Hello. And I see that she is open on the left. 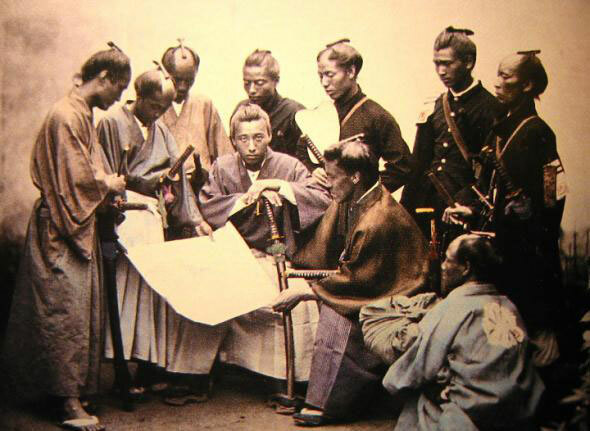 Go no sen (後の先) is the recapturing of the initiative which is followed by an immediate counter attack. 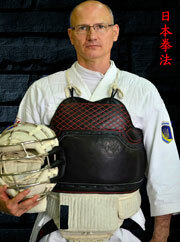 In this tactics you wait for the attack of the opponent or even provoke it. 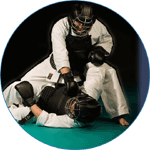 After the start of the fight when the opponent can’t stop it you perform defensive actions with the following counter attack. 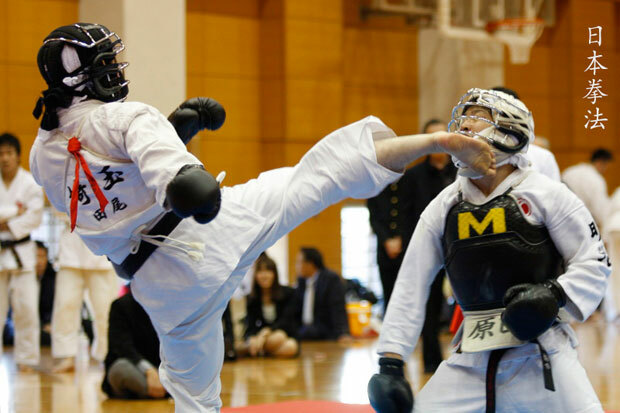 In a simple variant at the initial stage of the preparation in Nippon kempo it looks like the opponent is given to conduct the attack performing the defense from it and then you immediately conduct your attack recapturing his initiative. Ki no sen. The highest level of Sen-ho. This principle has no physical dimension. 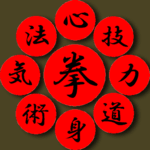 In its name (ki-energy) there is a sense of energetic dominating the opponent. 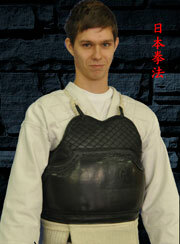 On the initial level of the preparation ki-no-sen is used for preventing the physical contact. 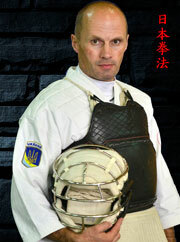 The appearance, a face expression, a walking style, a posture, your gestures can make your opponent refuse to attack you. 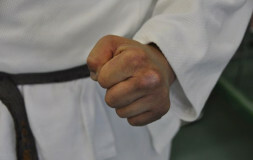 Using Ki no sen during the physical fight is taught in Nippon kempo to students with brown and black belts.
. 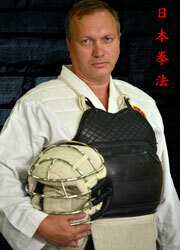 It is possible thanks to using of the complete Bogu defensive equipment which ultimately protects fighters. Only doing fighting techniques and strikes with all might you can use them with all might in the real fight. 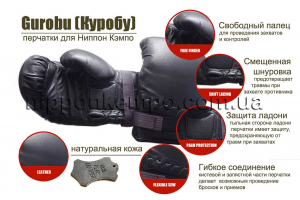 If you imitate strikes on the tatami or in the ring and you perform throws and chips holding the opponent and in a real violent fight you well hold carefully the elbow of your opponent to prevent him falling. In the process of sparring in Nippon kempo each student depending on his fitness and arsenal of techniques works out the individual style of the fight and the most important is a tactical way of thinking and fight intuition. Tactical thinking is an operational skill to evaluate the fighting situation immediately and take the decision to apply fighting actions. Fighting intuition is an ability to anticipate not only actions of the opponent but also the development of the situation in whole. 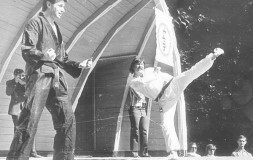 Taking part in fights gives valuable fighting experience. All together the arsenal of techniques, tactical thinking, fighting intuition and experience are the components of the real mastery of self-defense.
. Mastery is not born from nothing. 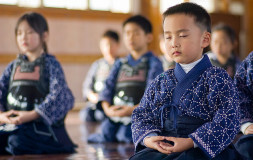 It is developed as the result of the routine discipline and hard work.